On Wednesday March 2nd, thirty-three of Westside’s brightest scientific minds will compete at the annual Science and Engineering Challenge to be held at the University of Queensland. No strangers to the rigours of engineering challenges, student will compete on Wednesday March 2nd for the chance to represent their school in the state and – perhaps – the national competition. Young minds put to the test at the annual Science and Engineering Challenge. Westside’s student teams regularly place above some of Brisbane and Ipswich’s most prestigious schools. 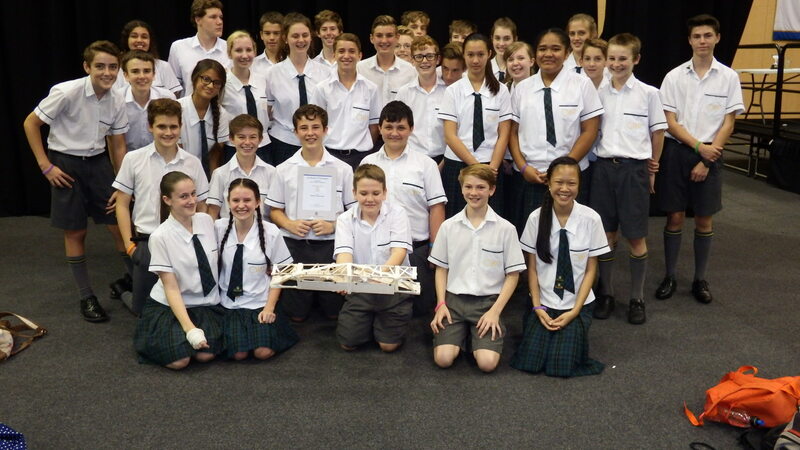 In 2015, the Years 9 and 10 students came 1st in three activities – “Mission to Mars” (design, build and test a Mars Buggy), “Grasping at Straws” (design, build and test an artificial hand) and “Stringways” (developing a high speed railway network). 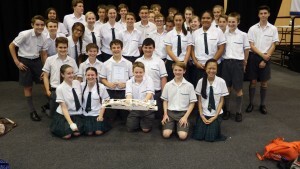 Students also came 2nd in “The Gold Rush/Bridge” (design, build and test a bridge) which is the premier event on the day. Westside Christian College wishes our Years 9 and 10 Science and Engineering students all the best on competition day.